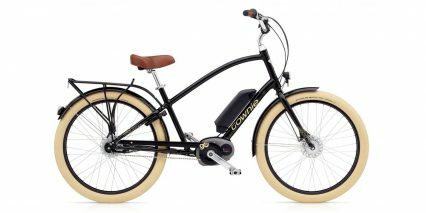 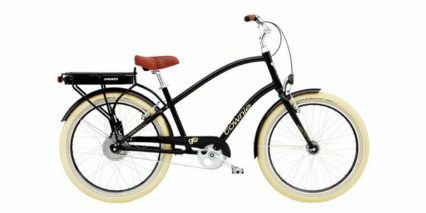 Electra Bicycle Company was founded in Vista, California in 1993 and is credited with re-popularizing cruiser style bicycles in the United States. 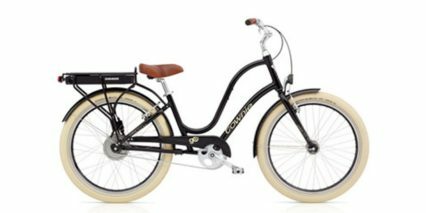 Their products emphasize comfort and fun with relaxed riding positions and colorful frames and accessories. 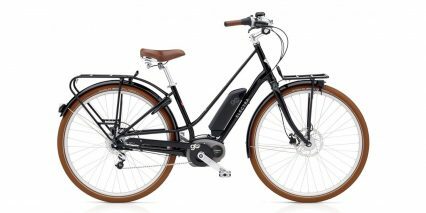 The founder Benno Bänziger felt that cycling was often viewed as a sport in the US instead of just fun or basic transportation. 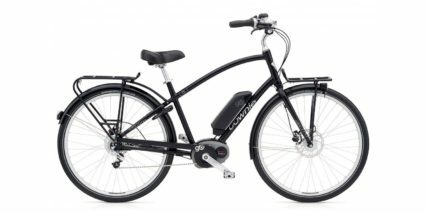 In 2014 Electra Bikes becamse a subsidiary of Trek Bicycle Company and has benefitted from the large dealer network and supply chain that Trek is known for.